Whilst it’s great learning about your ancestors, a lot of people neglect to learn about the places they lived or even the land they they might have owned or worked on. The majority of us will have ancestors that lived and worked in rural areas, be it in the United Kingdom, Europe or the USA. There are websites dedicated to preserving and displaying old local maps. Old-Maps.com has Maps from: Vermont, New Hampshire, Massachusetts, Maine, Connecticut, Rhode Island, New England, New York, New Jersey, Pennsylvania, Delaware, Maryland, Washington DC, Virginia, Nautical Charts, Alaska, California, Florida, Georgia, Great Lakes, North Carolina, South Carolina, Ohio, Texas as well as general maps of: America, Railroad Maps, Ireland Maps. Each category differs vastly in what it offers and all have loads of maps within, of various shapes and sizes. The website itself is quite dated (as is the case with most genealogical sites) however it has no problems with it’s functionality. It also offers large scale prints in it’s shop of any of the maps it offers on the site. “Based in Portland Maine, Historic Map Works, LLC is an Internet company formed to create a historic digital map database of North America and the world. 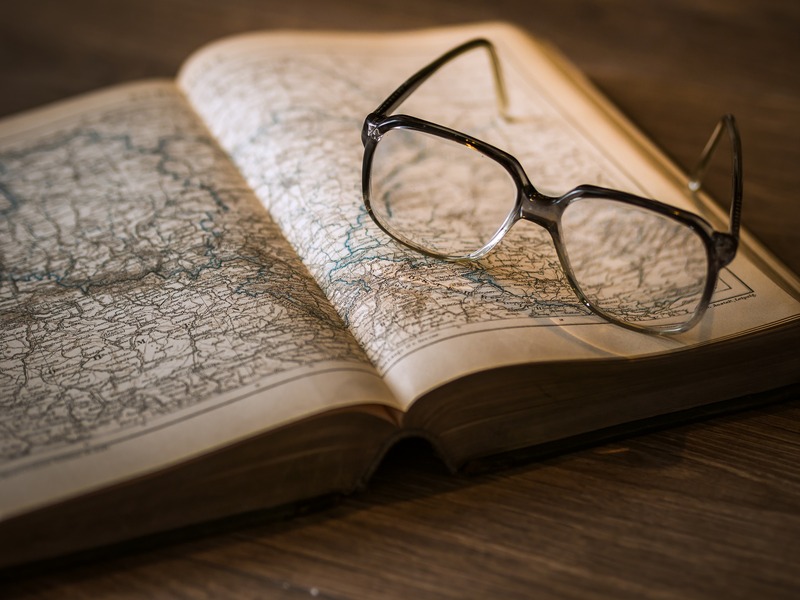 Drawing on the largest physical collection of American property atlases of its type, it is our aim to be the single best online destination for map enthusiasts and researchers alike. 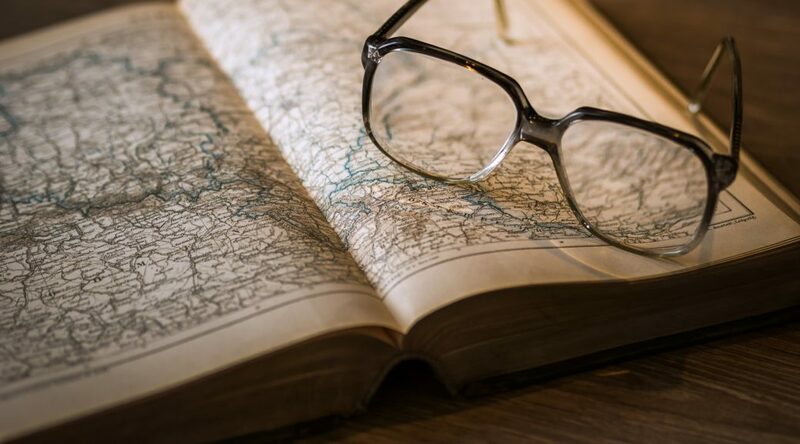 Their collections include: United States Property Atlases, Antiquarian Maps, Nautical Charts, Birdseye Views, Special Collections (Celestial Maps, Portraits, and other historical images), Directories and other text documents. They too offer large scale prints of the maps they offer and often have sales. The Canadian County Atlas Digital Project is run by McGill University and offers a nice drop down menu at the top of the page that allows you to search by County, Township or Town. Each item in the drop downs contains one map of the area. You can view large versions of any of the maps for free! Old Maps Online is not only a powerful website but it also offers apps available on the Apple App store or on Google Play. It started as a collaboration between Klokan Technologies GmbH in Switzerland and The Great Britain Historical GIS Project which is based at the University of Portsmouth, UK. They offer over 400,000 Old Maps and whilst the app has its downfalls when zooming and scrolling the sheer scale and intuitive interactive map give it an edge especially as they’ve gone down the Mobile route. The majority of niche genealogical sources seem to be about a decade out of date when it comes to design so its nice to see a fresher website. Whilst it's great learning about your ancestors, a lot of people neglect to learn about the places they lived or even the land they they might have owned or worked on.